The Gallery at Queen’s Park is pleased to present a live drawing with Fiona Tang. 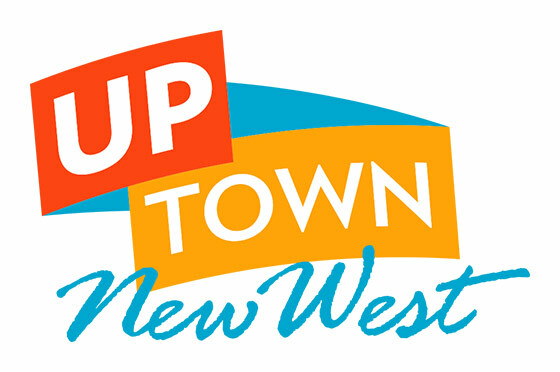 The drawing sessions will take place during the weekends, starting April 22nd and 23rd, and continue on April 29th and 30th. 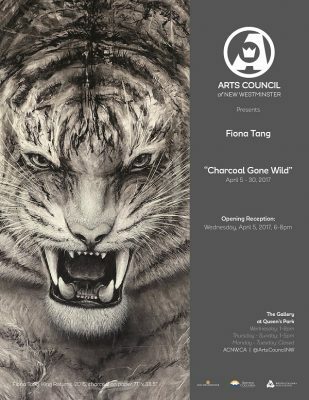 The creatures of Fiona Tang’s solo exhibition, “Charcoal Gone Wild”, aim to minimize the distance between humans and animals, highlighting the viewer’s relationship to Charismatic megafauna. Tang engages the viewer physically through use of scale, intense gestural mark makings, and the use of trompe l’oeil. Supported by research, Tang’s representational drawings aim to retain the raw beauty and energy of her subjects, serving as allegorical representations of the artist’s emotional state throughout the process of execution.